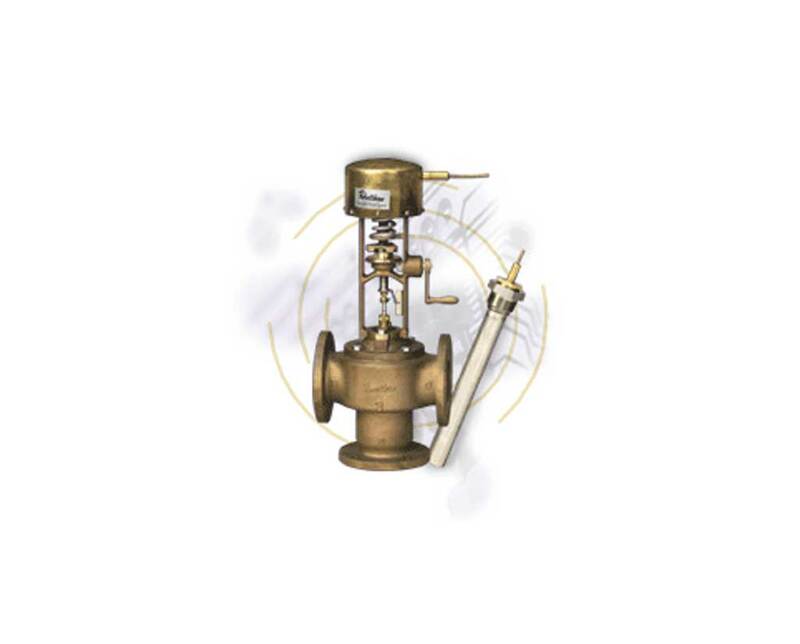 The RT-1010A self-actuated regulator features a balanced, three-way valve. Design includes a handcrank option to manually position the valve. In case of thermal system failure, the operator can manually position the valve to "safe mode". The primary applications for this regulator include bypassing or diverting cooling service for engines, gas turbines, etc.